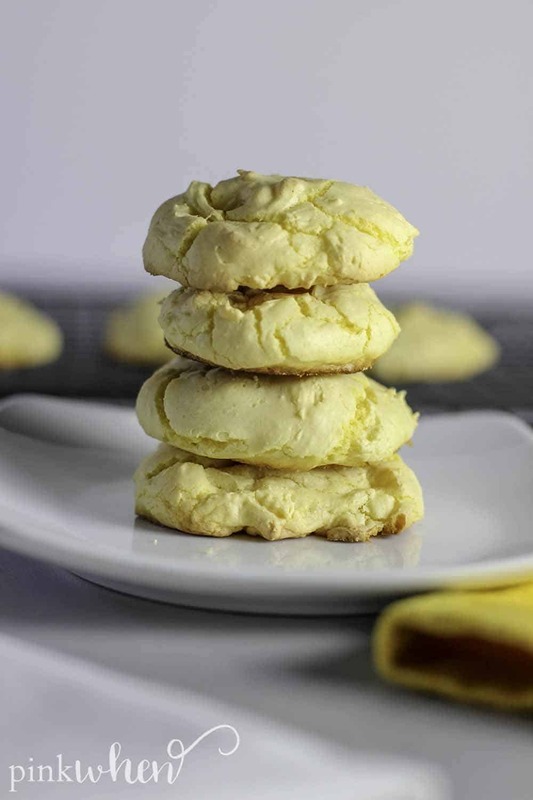 These lemon cake mix cookies are some of our new favorite cookies! They’re gooey, sweet, and so delicious. You wouldn’t think cookies from cake mix could taste so good, but they are some of my favorites. 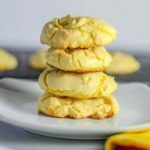 These Lemon Cake Mix Cookies are done in under 10 minutes, so they are a perfect dessert when you are short on time. These cake mix cookies are perfect for when you want some homemade cookies but don’t want to spend too much time in the kitchen. With it being summer. the last place I want to be is stuck in the kitchen. How do you make cookies from a cake mix? Cake mix cookies are relatively easy to make. You only need a few ingredients, a good mixer, and a cookie sheet to get started. The biggest decision will be choosing which cake mix you want to use for your cookies. We’ve made these so many times, so I am going to share a few tips and tricks with you. How do you make Lemon cookies from a cake mix? 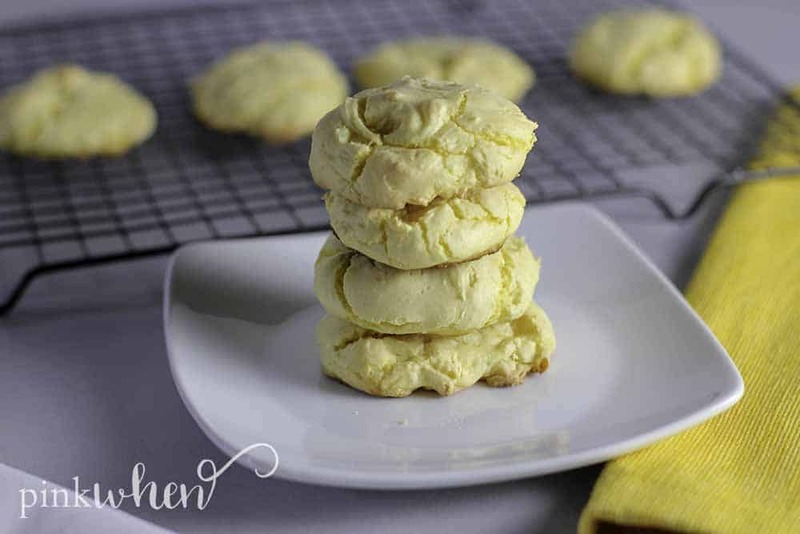 Lemon cookies are one of my favorite cookies to make with a cake mix. 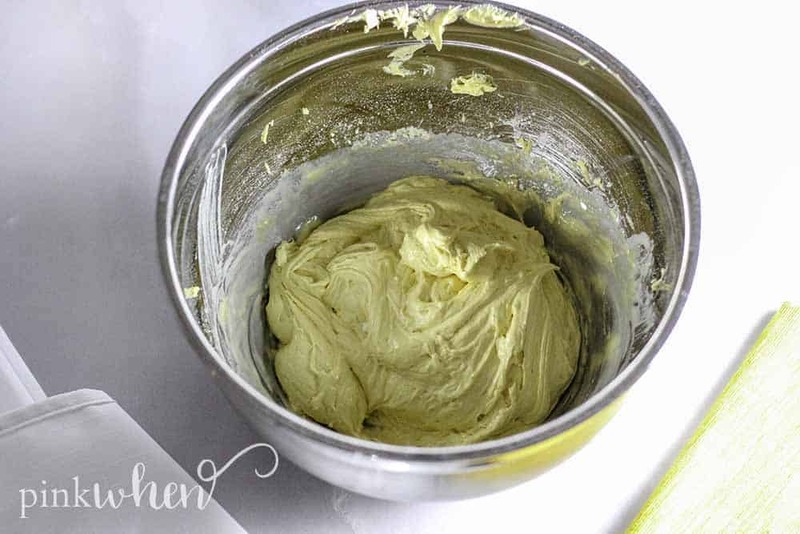 To make lemon cookies you will want to grab a premade Lemon flavored cake mix. The trick for the best cake mix cookies is not to grab just any kind of cake mix. When choosing my cake mixes for cookies, I always opt for the packages that say they are “super moist” or something along those lines. I want my cookies to be big, fluffy, moist, and chewy, and I find that those moist cake mixes will help with all of the above. What ingredients do I need for cake mix cookies? 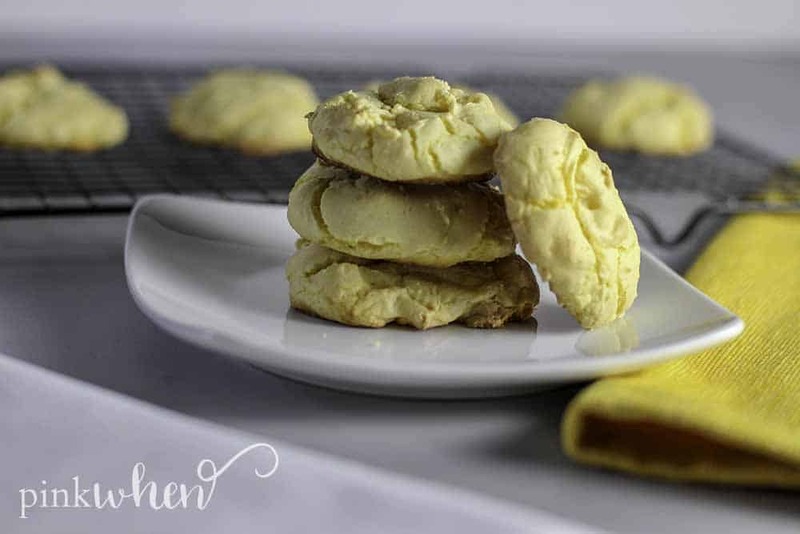 This lemon cake mix cookie recipe is as easy as mixing together a few ingredients and throwing them on a cookie sheet to bake. They really are that easy. This cake mix recipe is the perfect starter recipe for kids! If you have a mini chef in your family that is just dying to help – these cookies from a cake mix are perfect to get them started! How long does it take to make cake mix cookies? It only takes a few minutes to mix all of the ingredients together. Baking the cake mix cookies typically only takes 7-10 minutes. This is the best part of the recipe. Other than eating them, of course! How Do I Make Lemon Cake Mix Cookies? With such few ingredients and not a lot of prep involved – these cake mix cookies are perfect for the beginner chef in your family! Not to mention they’ll LOVE that they were able to help you bake dessert. How Do I Make Cake Mix Cookies? 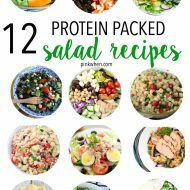 Grab a medium sized mixing bowl. 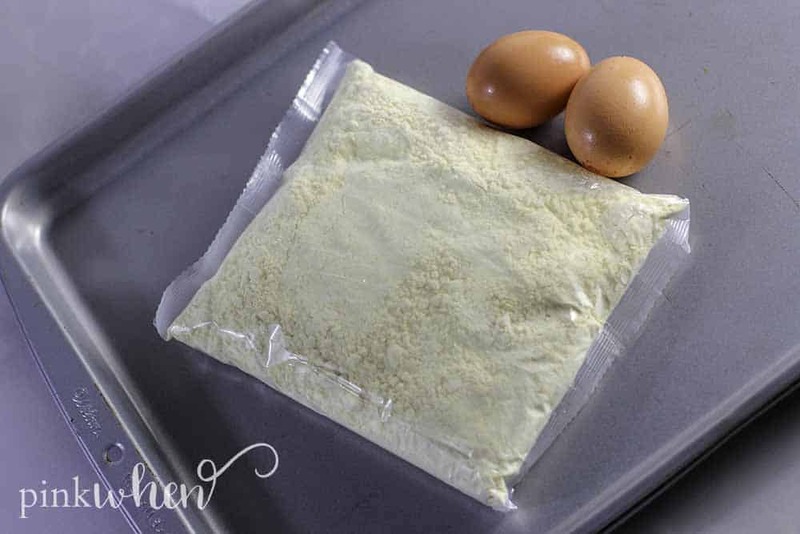 Mix eggs, cake mix, and vegetable oil completely. Drop batter in Tablespoons onto a prepared cookie sheet. Bake in preheated oven for 8-10 minutes until edges start to lightly brown. I hope you enjoy this simple dessert recipe as much as our family does! I typically have to make 2 batches in order to make everyone satisfied. How do I store cake mix cookies? Because cake mix cookies are made with eggs, it’s generally a good idea to store them in an airtight container in a cool place such as the refrigerator. I would say to eat them within 3 days, but ours never last that long! 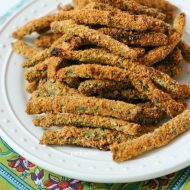 They are quickly and easily re-warmed in the microwave for 7-10 seconds. Leave a comment below and let me know if you made these cake mix cookies! We love your feedback, as it helps us decide what to create next. 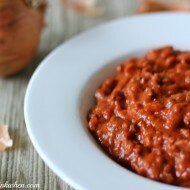 If you want to see more recipes like this, make sure to RATE this recipe! 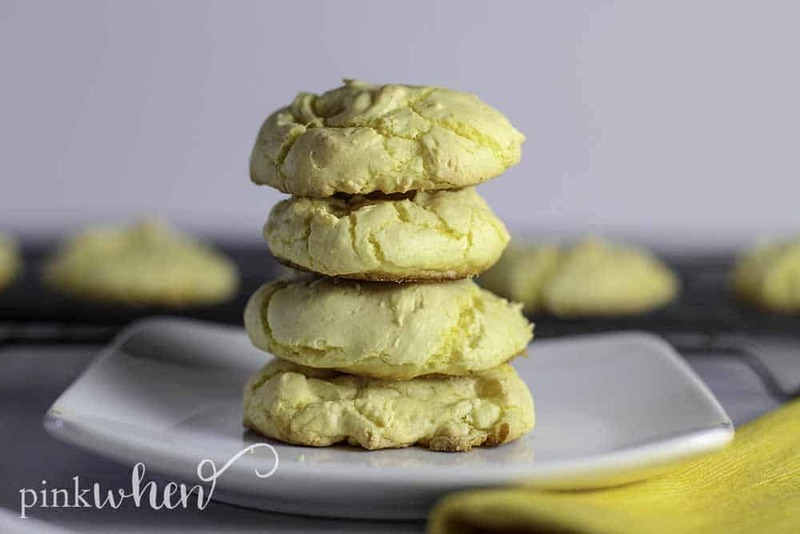 Super moist and delicious, these lemon cake mix cookies are the best. The best part? Only a few ingredients and under 10 minutes to bake!!! Preheat the oven to 375F. In a mixing bowl, mix the eggs, vegetable oil, and cake mix. The dough will be thick and you may want to add a little water to make it easier to work with. Add a teaspoon at a time until you have the desired thickness. Use a small cookie scoop to drop the dough onto a prepared cookie sheet. This recipe will make approximately 24 cookies. Bake in the oven for 9 minutes, or until edges start to lightly brown. Serve and enjoy! Use any of your favorite "super moist" cake mixes for this recipe. Our favorites are chocolate, funfetti, and lemon cake mixes.